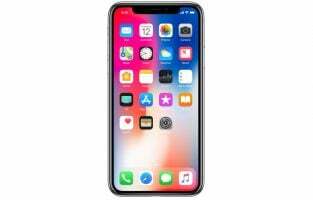 iPhone X has reached many users to date and it is the perfect time to look for required accessories for this phone. Some of the accessories such as headphones are among must-haves. And with Apple removing the headphone jack on their iPhone, users are now in search for the wireless headphones. So, we have created a list of the top best wireless headphones for iPhone X. This is the first model to mention on our list. 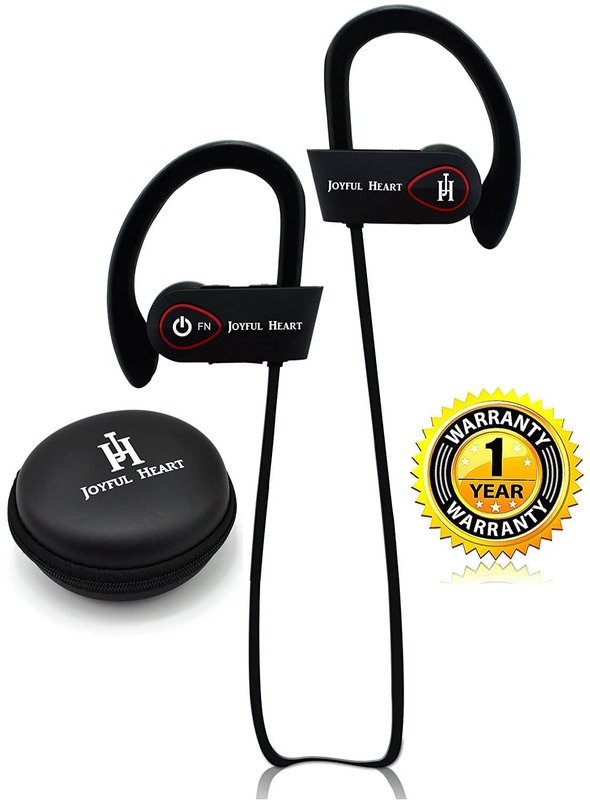 Joyful Heart headphone is designed especially for the workout so you can wear it during walking, running and while exercising at the gym. The sound quality is amazing. 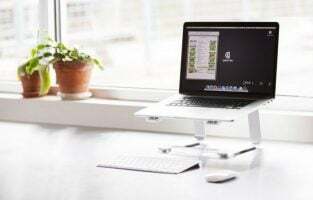 There is built-in HD microphone that let users enjoy the hands-free experience. The silicon earhooks are really comfortable that fit into the ear perfectly. The battery capacity is pretty good that offers 8 hours listening time. 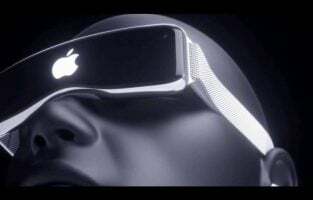 Are you planning to buy something from Apple? Well, then the Apple AirPods is a very good choice. 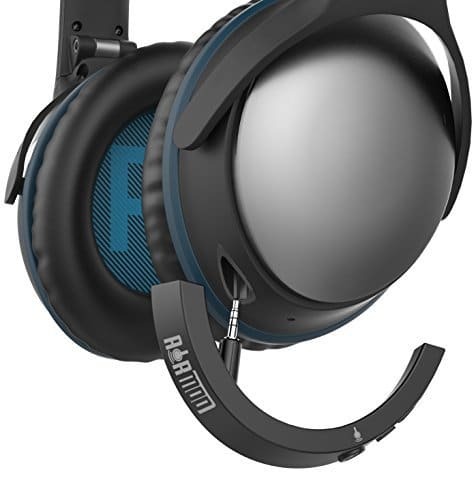 Even though this headphone is definitely one of the best, the price is pretty high. 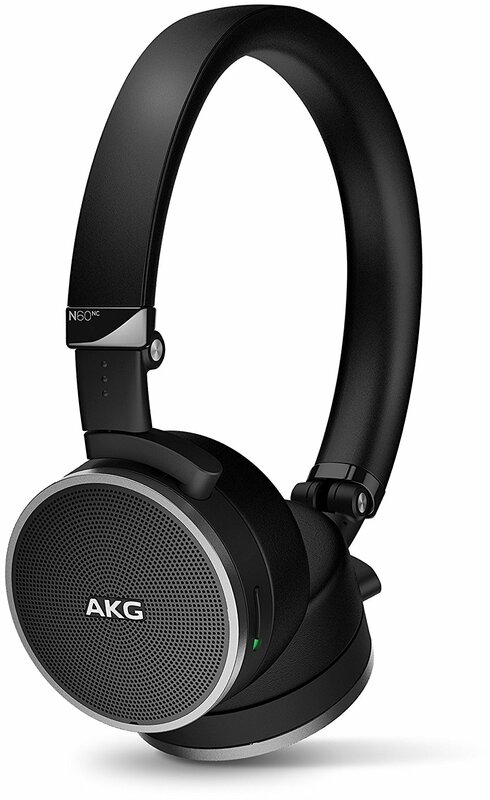 They deliver an excellent sound quality and the sound starts playing automatically as soon as you put the headphones. It comes with the capability to allow you activate Siri, make hands-free calls, etc. The battery lasts 5 hours while you can easily charge them on the go through the travel case. 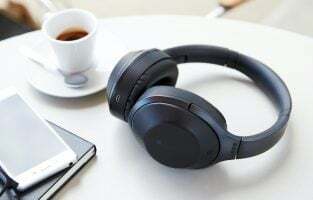 Another great to mention on our list that comes packed with all the needed features to make it definitely one of the best wireless headphones for iPhone X. 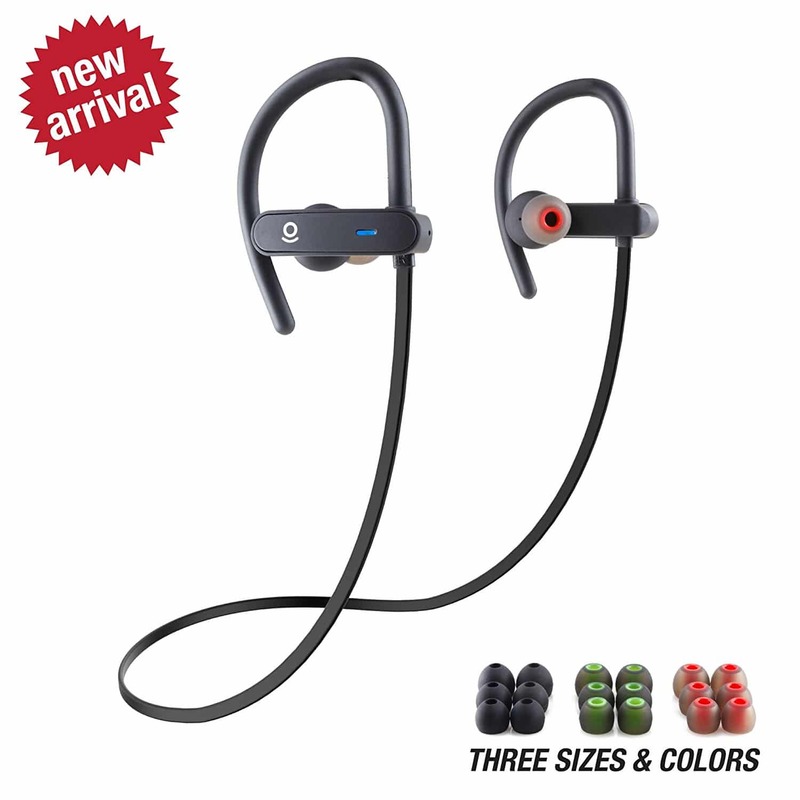 It is packed with features such as Stay Hear+ tips that help the phone to sit comfortably on the ear for listening, Voice prompts, consistently balanced at any volume, Bluetooth, and NFC pairing, sweat and weather resistance etc. The battery life is great. Bose is already a very popular name in the market and getting headphones from this reputed brand is definitely a great choice. You can use it with all the iPhone and Android devices. What’s more, you can control everything starting with calls, volume, music etc. Overall, this is a great model to own that is available at a very affordable rate. 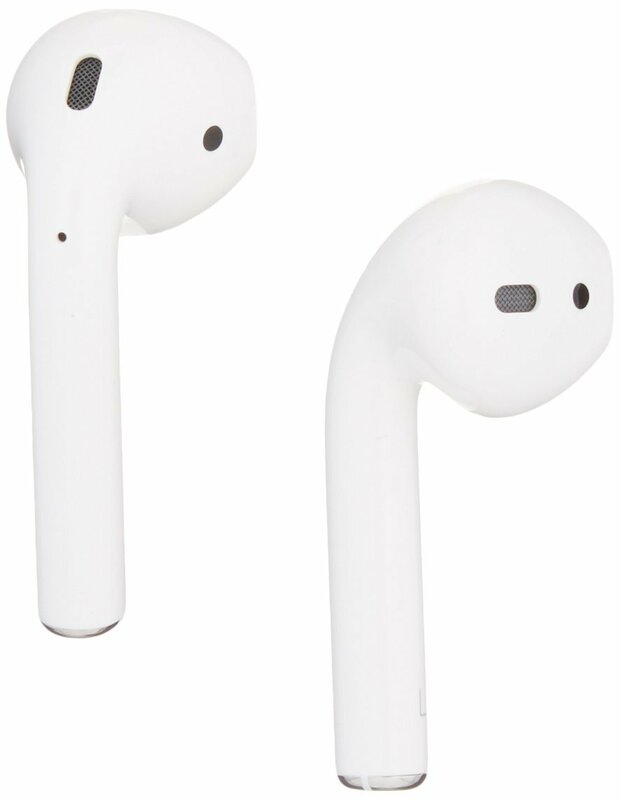 This is another highly expensive wireless headphone for iPhone X after the Apple AirPods which is designed to deliver an excellent audio quality. The sound system is stunning. Designed with vegan leather along with a steel frame this headband is made to help you fulfill your music listening dream. 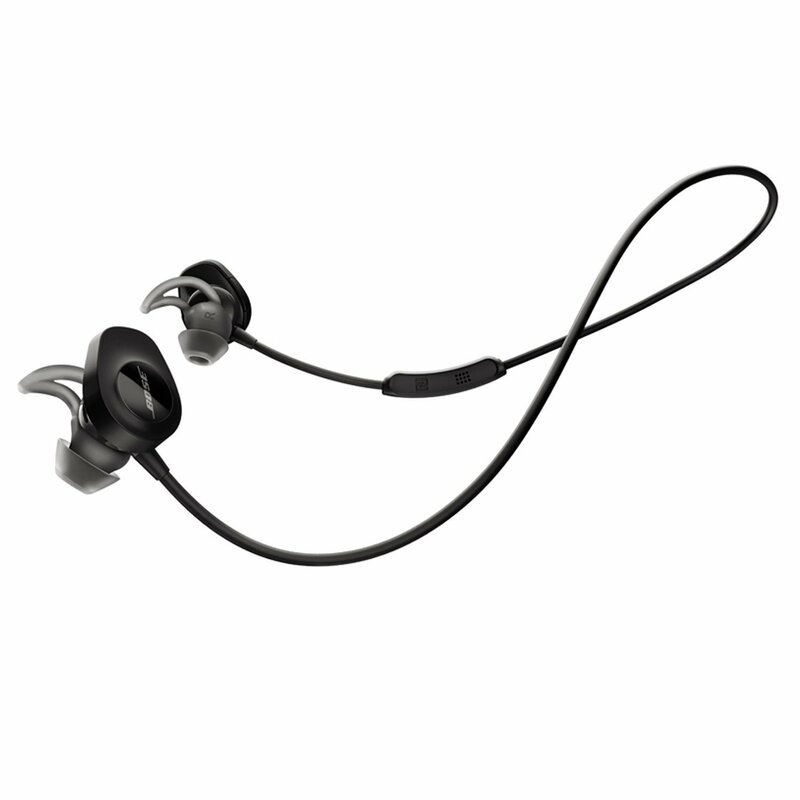 The clean deep bass ensures great quality while the Military-Level MIL-STD-810G ensures durability. The battery life is good enough. So, if the price is not a bar for you, this model is a great choice. One if the best wireless headphones for iPhone X available at a great rate below $50. So, if you are looking the best and affordable wireless headphones for your iPhone X, this is a great piece buy. 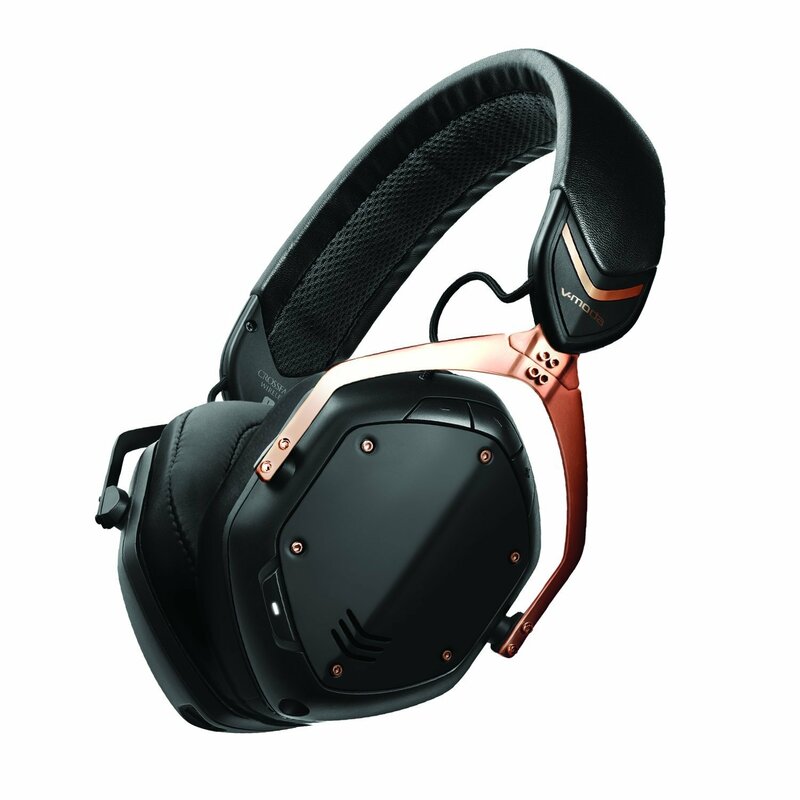 It is equipped with an amazing noise cancellation technology to eliminate all kind of background noises. And thus it lets you enjoy the music in the crowded area. The IPX7 rating indicates you can use this headphone even when it is raining outside. The battery life is stunning; you will get 8 hours battery capacity at just one charge while the earbuds are available in three sizes. 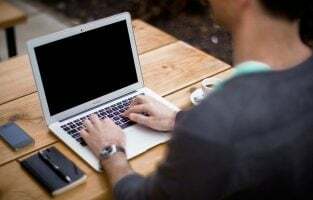 So, you will easily find the right fit for you. This is definitely one of the best wireless headphones for iPhone X that is wrapped with immense features. The battery life is pretty long. 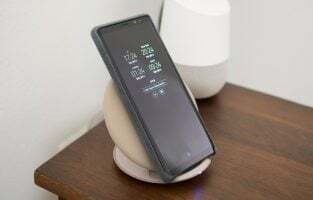 You can use it for 30 hours at a single charge. With all these, the main attraction is its amazing noise cancellation feature. 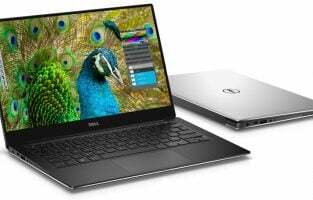 It smartly eliminates all the interfering frequencies and then delivers an excellent audio quality. So, the price is worth it. The last wireless headphones to mention on our list. This is another excellent model through which you can enjoy music to a great extent. It comes equipped with all the basic and needed features. So, even though these are not too expensive, the quality is not compromised at all. This headband is very lightweight so you can carry it easily everywhere you go. These are the best wireless headphones for iPhone X. 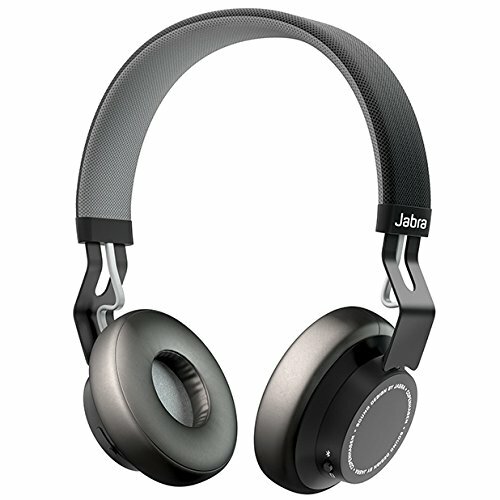 We have included total 8 headphones here and all are from reputed manufacturers. So, consider your budget and pick the one that you like the most.